Pep talks are inspirational letters written by well-known authors during NaNoWriMo. Look for new ones here and in Breaking News throughout the month of November, read some of our old favorites, or review the whole archive. You can also download our favorite printable pep talks or illustrated pep talk quotes. Rebecca Stead has written four books for kids: the Newbery medal-winning When You Reach Me, First Light, Liar & Spy, and Goodbye Stranger. (She's also co-written a book, Bob, with the truly lovely writer Wendy Mass.) She lives in New York City, where she grew up, with two close-to-grown-up kids. Read Rebecca's YWP Pep Talk Interview in Breaking News! Watch Alex's YWP Pep Talk Video in Breaking News! 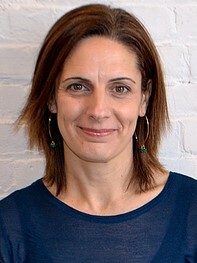 Annie Barrows wrote the first book in her children’s series, Ivy + Bean, in 2006. This title, an ALA Notable Book for 2007, was followed by nine others. A novel for older children, The Magic Half, was published by BloomsburyUSA in 2008. Its sequel, Magic in the Mix, came out in 2014. Annie lives in Northern California with her husband and two daughters. Watch Annie's YWP Pep Talk Video in Breaking News! Ali Benjamin's debut novel The Thing about Jellyfish was a National Book Award for Young People's Literature finalist in 2015 and a New York Times best seller. Look for her newest book, The Next Great Paulie Fink, in 2019. She lives with two kids, Merrie (14) and Charlotte (9), her husband, and dog. Read Ali's YWP Pep Talk in Breaking News! 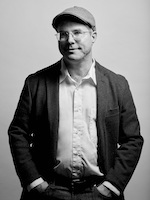 Andy Weir built a career as a software engineer until the success of his first published novel, The Martian, allowed him to live out his dream of writing full time. He is a lifelong space nerd and a devoted hobbyist of subjects such as relativistic physics, orbital mechanics, and the history of manned spaceflight. He lives in California. Read Andy's Pep Talk in Breaking News! Justina Ireland lives with her husband, kid, dog, and cats in Pennsylvania. She is the author of Vengeance Bound, Promise of Shadows, and Dread Nation, which is a New York Times bestseller and has received six starred reviews. Her most recent book is the middle grade novel Lando’s Luck, a Star Wars Story. Read Justina's Pep Talk in Breaking News! "There is no better feeling than realizing you got the words just right." Read the rest of Lois's pep talk! Listen to the audio version read by YWP Director, Marya. "You were meant to be on this road... And because others have walked it before, you can do so as well—if you do not give up." Read the rest of Sharon's pep talk! Listen to the audio version read by Communications Manager, Katharine. "Write with compassion, not judgment—a compassion enriched by love for your fellow beings." Read the rest of Avi's pep talk! Listen to the audio version read by Operations Director, Shelby. "As a writer, I can be everything. And everybody." Read the rest of Jerry's pep talk! Listen to the audio version read by YWP Intern, Kristen. "The best writers enjoy the heck out of what they do." Read the rest of Walter's pep talk! "Write for yourself. Write for the story. And write, also, for all of the people who doubt you." Read the rest of Kate's pep talk! "All of us harbor secret hopes that a magnificent novel will tumble out of the sky and appear on our screens, but almost universally, writing is hard, slow, and totally unglamorous." Read the rest of John's pep talk! "Sometimes getting to the end of a novel simply takes remembering that the world is more complicated than we know, and then sticking some of those complications into the story." Read the rest of Scott's pep talk! "I decided to ignore all the advice I had read and do the only thing I know how to do, which is write. I wrote what I felt like writing, when I felt like writing, how I felt like writing. I jumped all over the place." Read the rest of Roxane's pep talk! 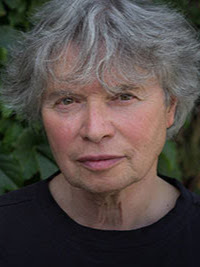 Avi, Newbery winning author of more than 75 books including Crispin: The Cross of Lead and The True Confessions of Charlotte Doyle. Kate DiCamillo, author of The Tale of Despereaux (Newbery Medal), Because of Winn-Dixie (Newbery Honor), and The Tiger Rising (National Book Award finalist). Sharon G. Flake writes for children and young adults, and is the author of nine novels, including The Skin I'm In. 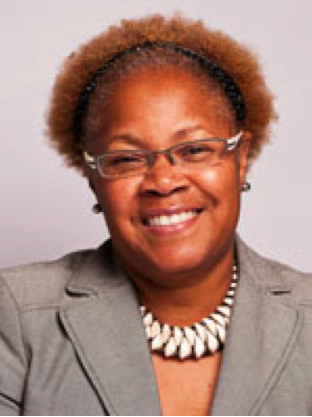 She has been the recipient of the Coretta Scott King Award and the YWCA's Racial Justice Award. 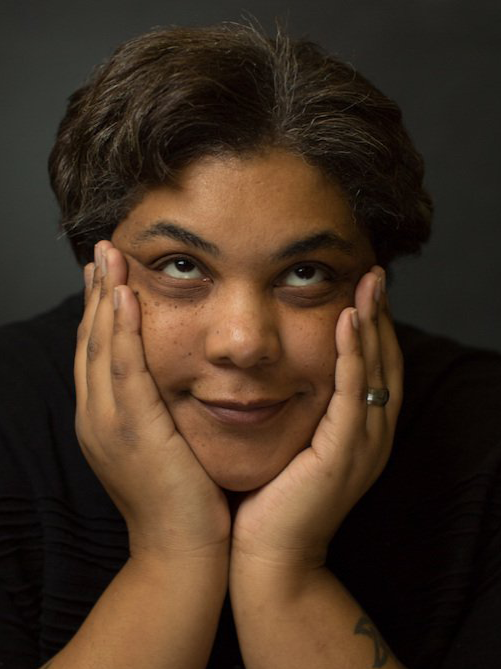 Roxane Gay, author of the books Ayiti, An Untamed State, the New York Times bestselling Bad Feminist, the nationally bestselling Difficult Women, and the New York Times bestselling Hunger. 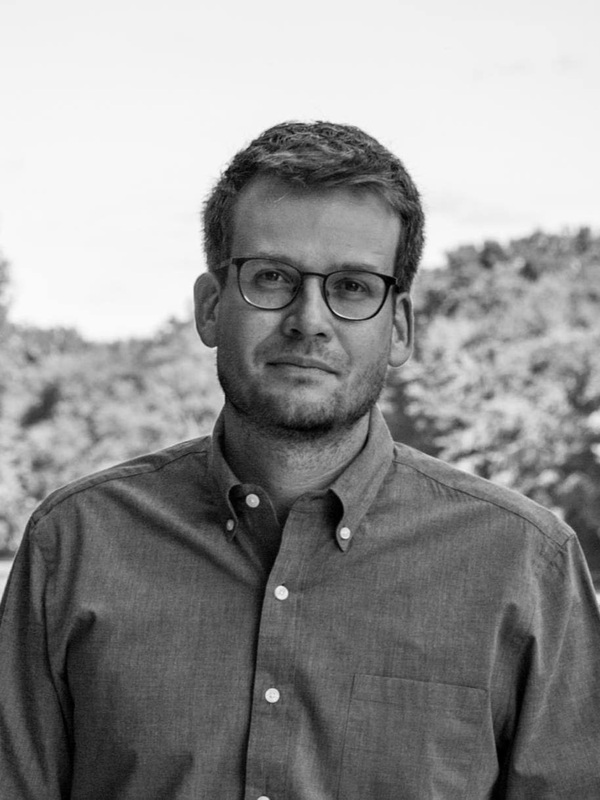 John Green, New York Times bestselling author of Looking for Alaska, An Abundance of Katherines, Paper Towns, and Turtles All the Way Down. Jenny Han, New York Times bestselling author of Shug, The Summer I Turned Pretty series, co-author of the Burn for Burn series, and most recently, the To All the Boys I've Loved Before trilogy. Carolivia Herron, writer of children's and adult literature, including Nappy Hair, and a scholar of African-American Judaica. 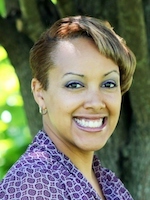 Alaya Dawn Johnson, has published six novels, including The Summer Prince, which was longlisted for the National Book Award in 2013, and Love is the Drug. Varian Johnson, author of Saving Maddie, My Life as a Rhombus, and A Red Polka Dot in a World Full of Plaid. Dean Koontz, New York Times best selling author of Odd Thomas, Whispers, Watchers, and The Bad Place. Kevin Kwan, international bestselling author of Crazy Rich Asians, China Rich Girlfriend, and Rich People Problems. Justine Larbalestier is an author whose novels include Razorhurst, Team Human, and Liar. 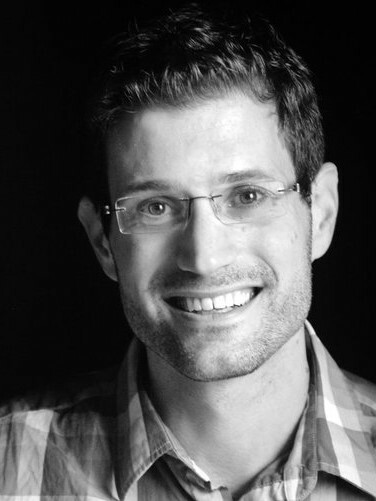 Robert Lipsyte is the author of Center Field, One Fat Summer, and The Contender, among others. A lifelong sports journalist, his work has appeared in numerous publications, including the New York Times, New York Post, and USA Today. An Accidental Sportwriter: A Memoir is his latest book. 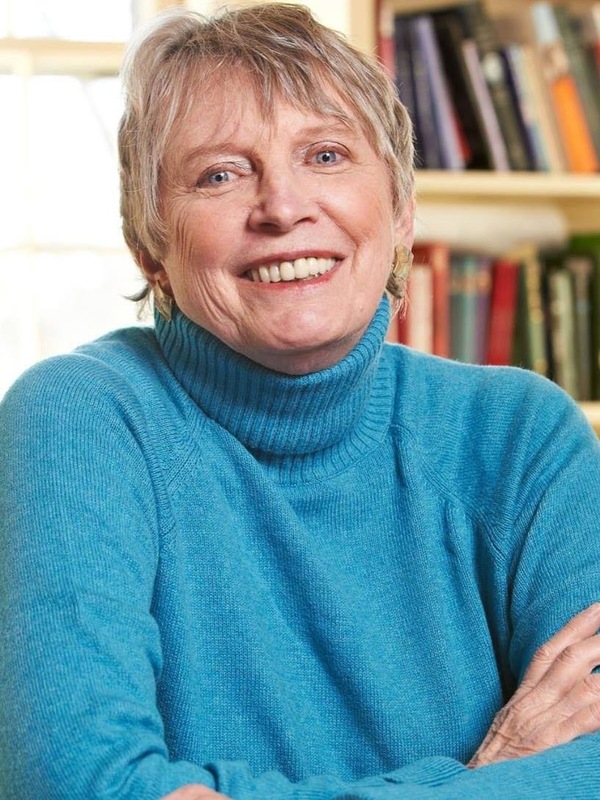 Lois Lowry is the author of Number the Stars and The Giver (both Newbery Medal winners), among 30 other books for children and young adults. Marie Lu writes young adult novels, and has a special love for dystopic books. She is the author of the Legend trilogy. 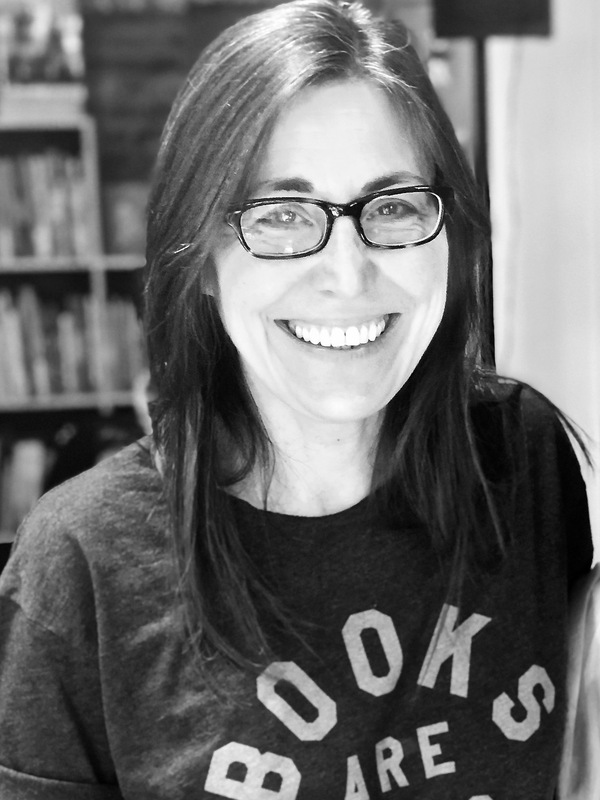 Megan McCafferty is the author of the Jessica Darling series and Bumped. 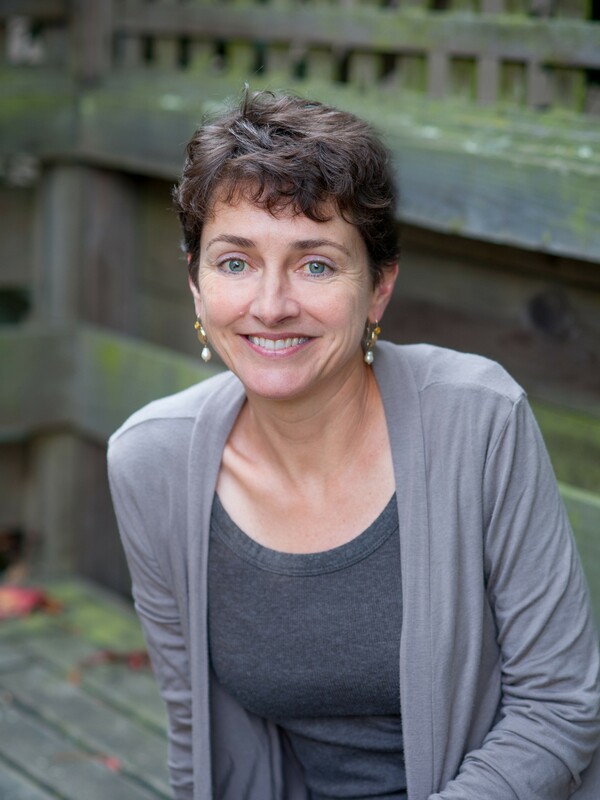 Megan has contributed to numerous national magazines and nonfiction anthologies, and her work has been translated into 11 languages. Marissa Meyer is the author of Cinder, which she wrote during NaNoWriMo 2008, Scarlet, and Cress. Julie Murphy, New York Times bestselling author of Puddin', Dumplin', Ramona Blue, and Side Effects May Vary. Daniel José Older is the author of the Bone Street Rumba urban fantasy series, which begins with Half-Resurrection Blues. James Patterson writes suspense and thriller books for kids, teens, and adults. 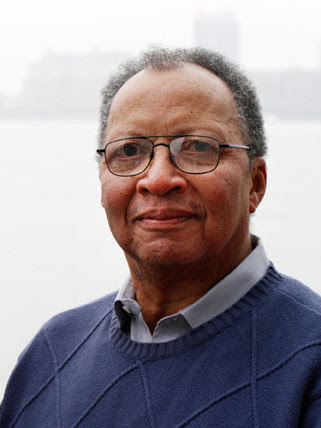 Among his works are the Alex Cross, Michael Bennett, Women's Murder Club, Maximum Ride, Daniel X, NYPD Red, Witch and Wizard, and Private series. He holds the Guinness World Record for the most New York Times bestsellers of any author. Tamora Pierce, award-winning author of the Song of the Lioness and Protector of the Small series, among others. Jason Reynolds is the New York Times best-selling author of All-American Boys, Ghost, Patina, Long Way Down, and Miles Morales: Spider-Man. Veronica Roth, author known for her debut New York Times bestselling Divergent trilogy, consisting of Divergent, Insurgent, and Allegiant. Lemony Snicket is the author of several children's books, including A Series of Unfortunate Events (his best-known work) and All the Wrong Questions. 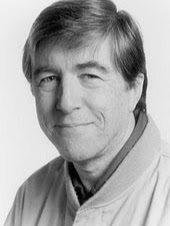 Jerry Spinelli, author of over 30 novels for young adults, including Maniac Magee, Wringer, and Stargirl. Maggie Stiefvater, author of the Books of Faerie, The Wolves of Mercy Falls, and The Raven Cycle series. 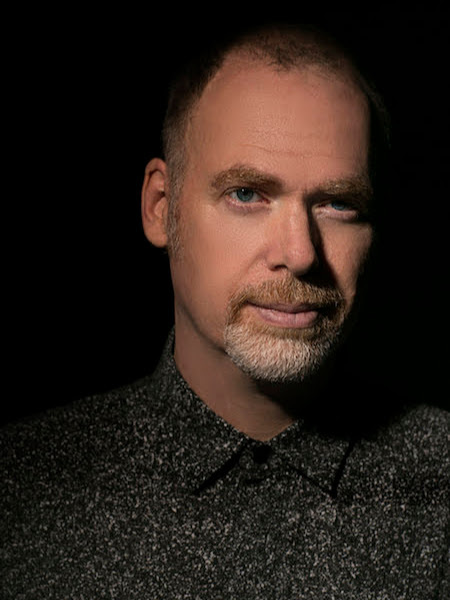 Scott Westerfeld is the author of the Uglies, Leviathan, and Midnighters series.